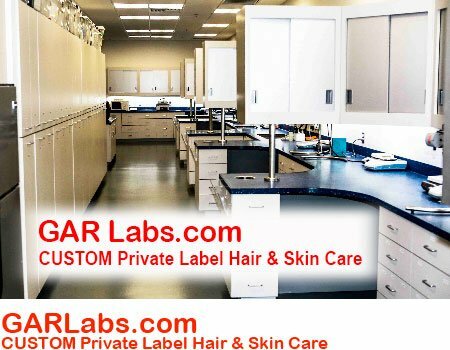 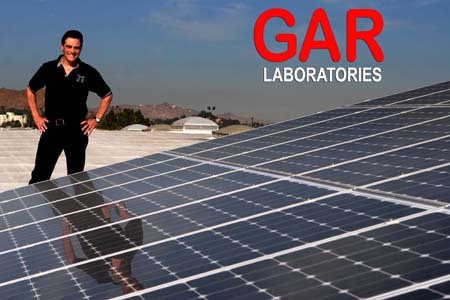 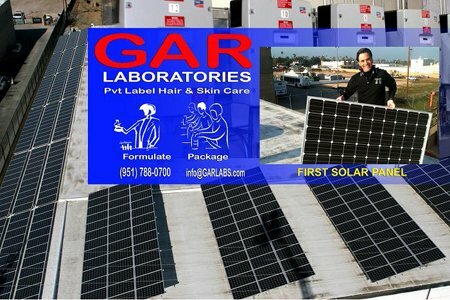 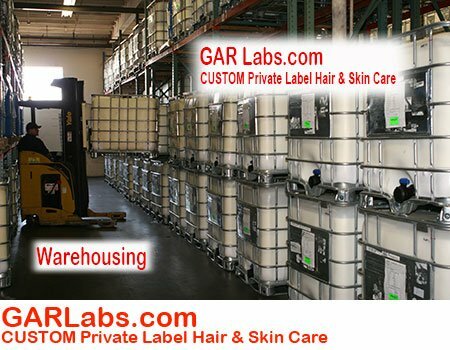 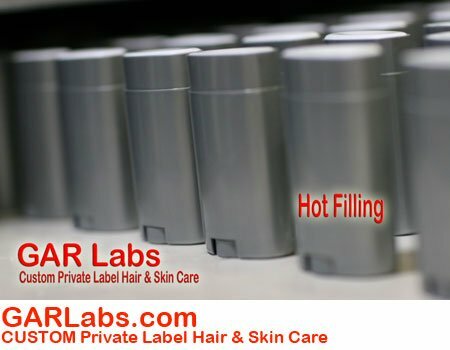 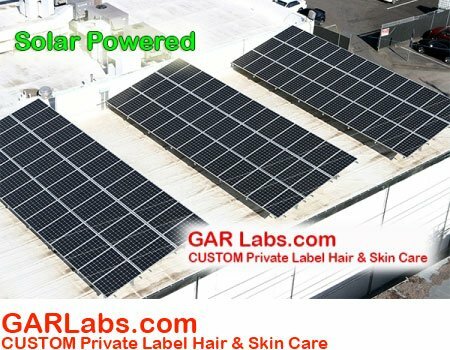 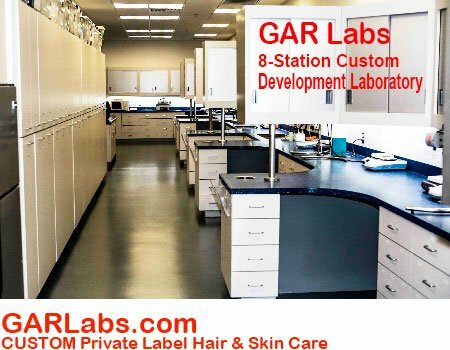 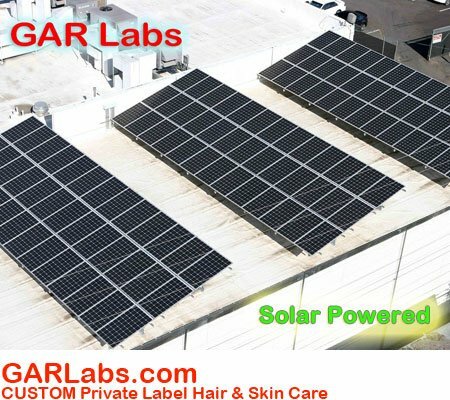 GAR Labs product development lab is fully staffed with onsite chemists and technicians, efficiently turning your ideas into products that you can sample and sell to your customers. 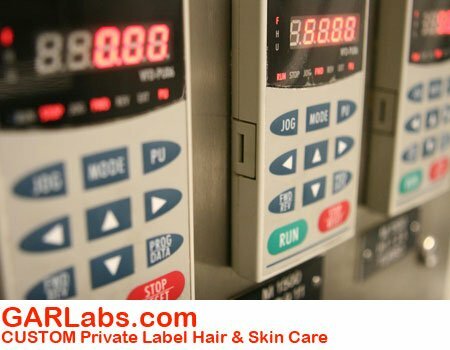 With an extensive catalog of prototype formulas on file, we can design your skin and hair care line to the exact performance, scent and texture you desire. 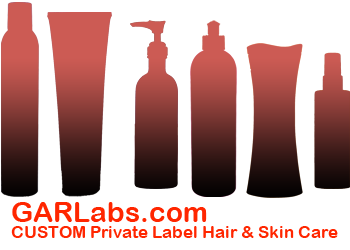 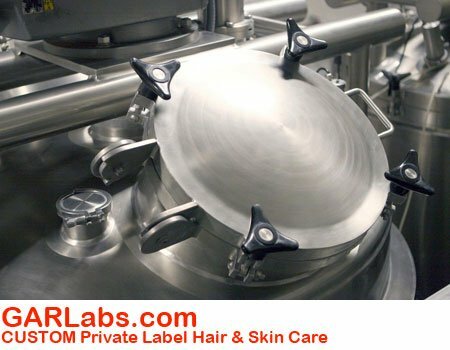 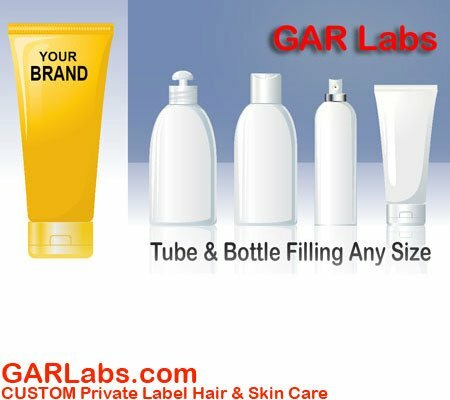 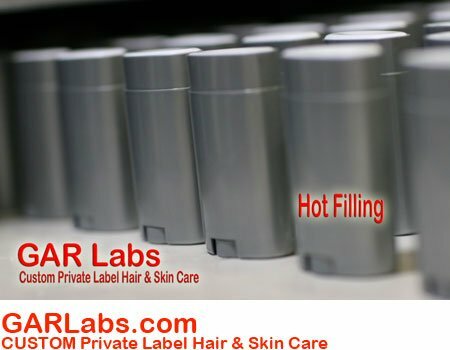 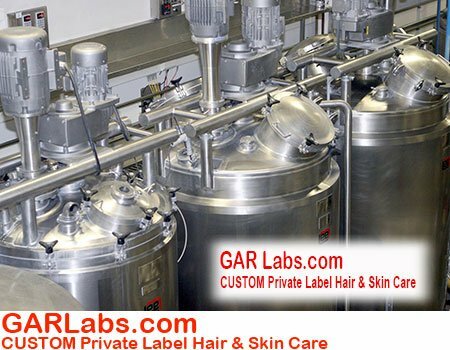 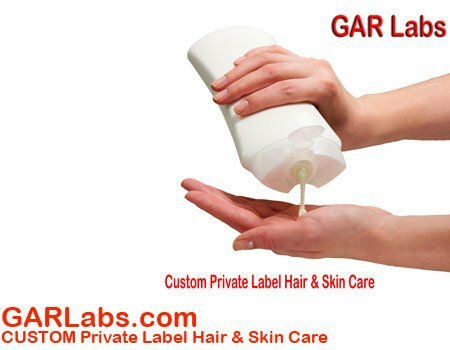 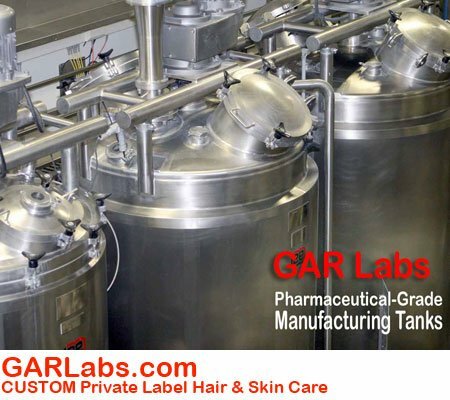 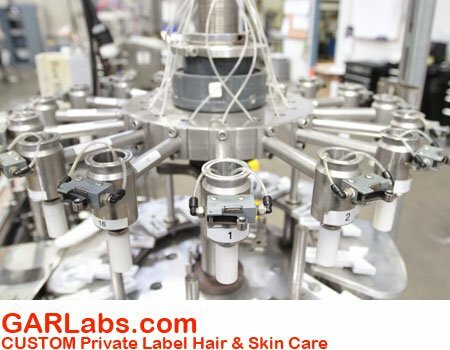 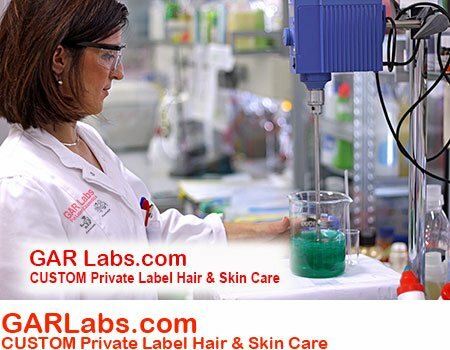 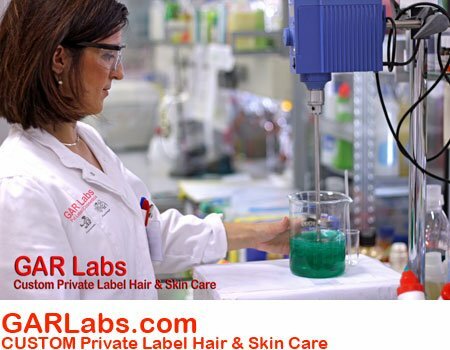 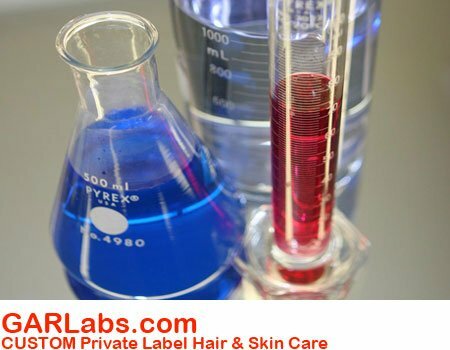 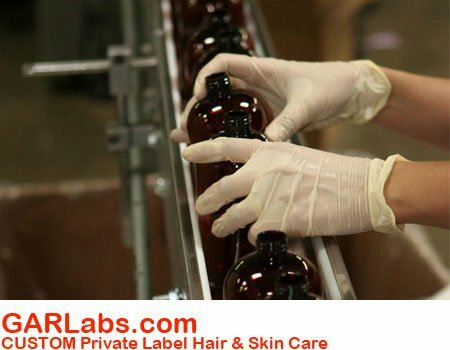 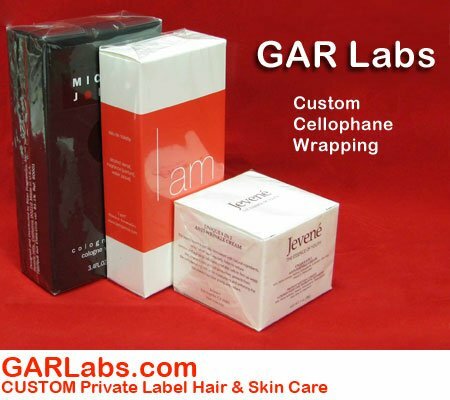 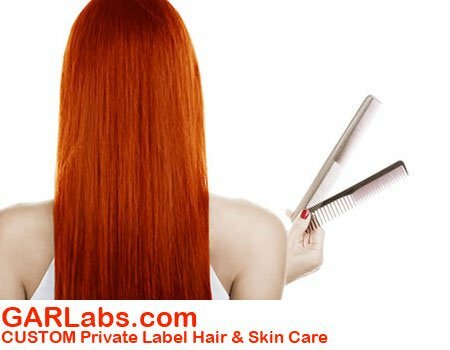 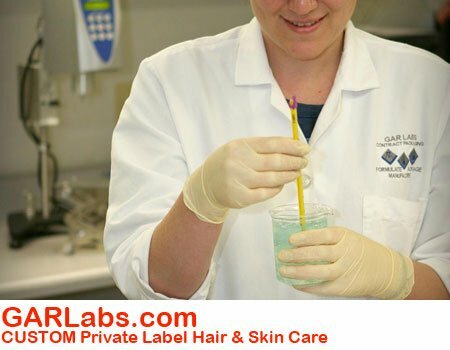 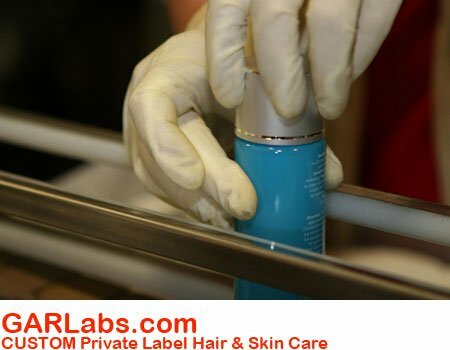 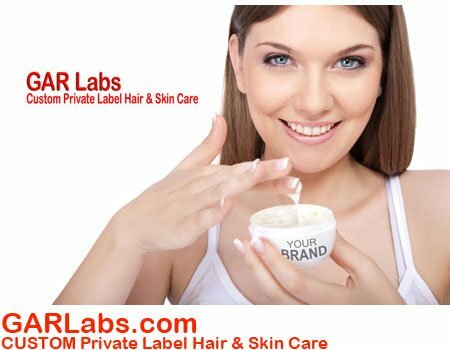 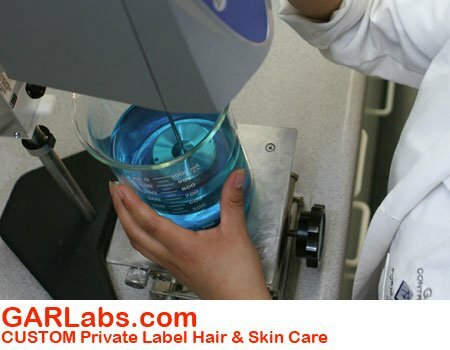 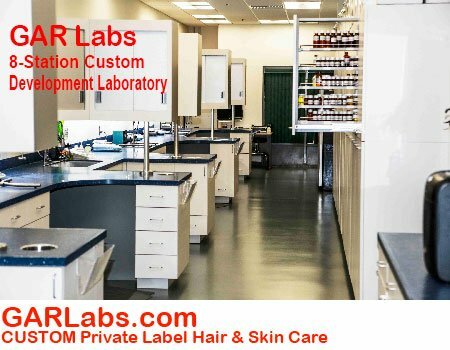 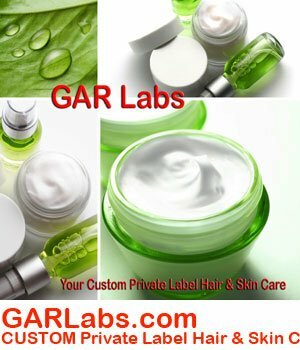 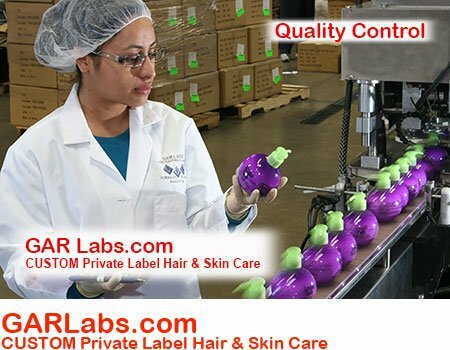 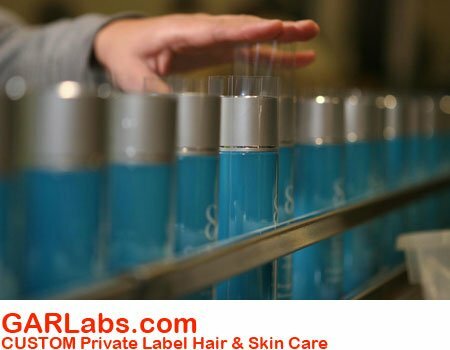 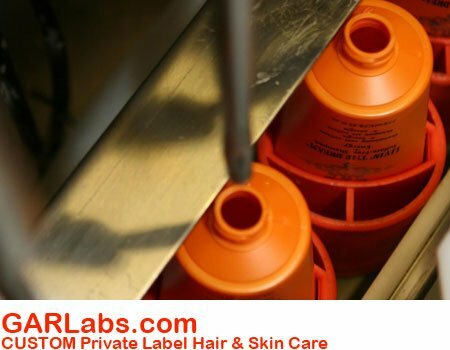 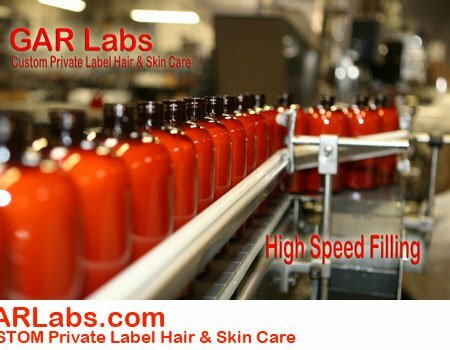 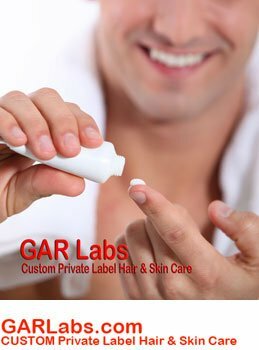 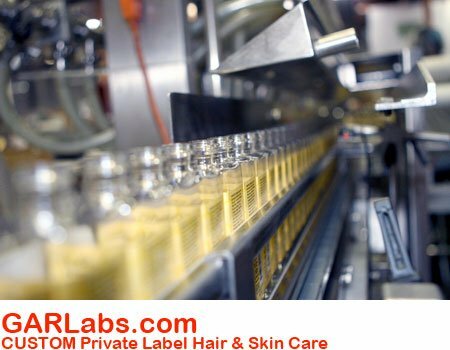 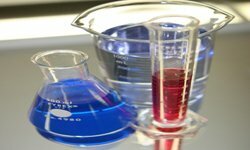 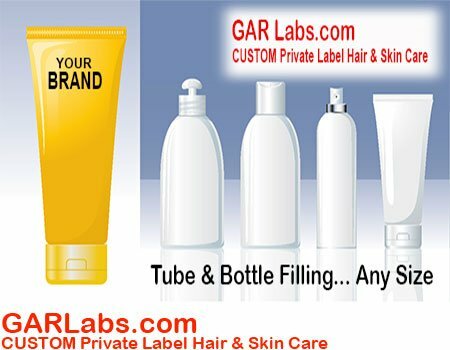 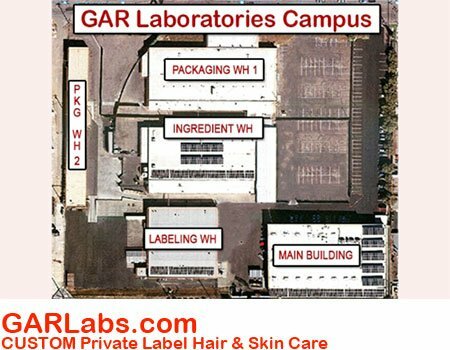 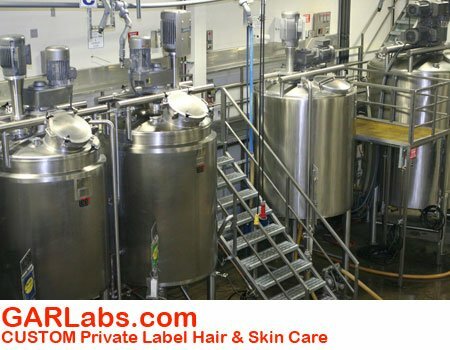 Capable of developing any face or body cream, alcohol product, hair care or styling aid, GAR Laboratories can send you finished samples to test and market. 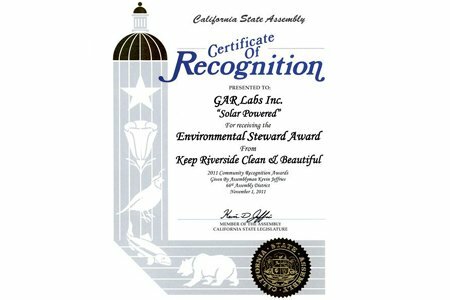 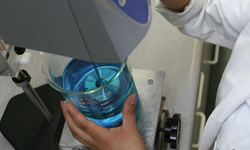 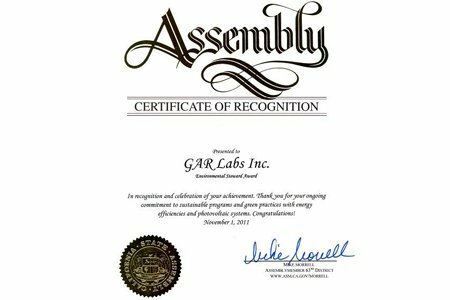 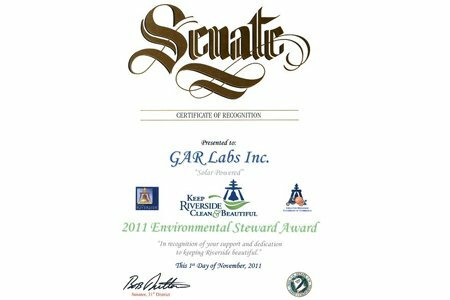 As you can imagine, GAR Labs takes great pride in all of the product we manufacture – implementing ingredient and water purification testing, along with many additional control measures. 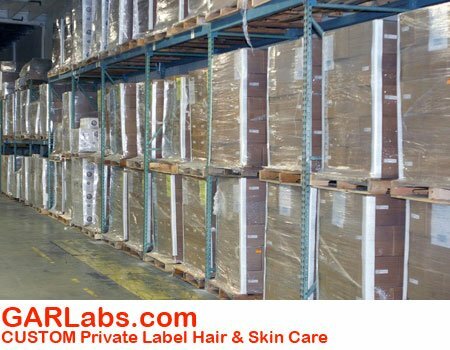 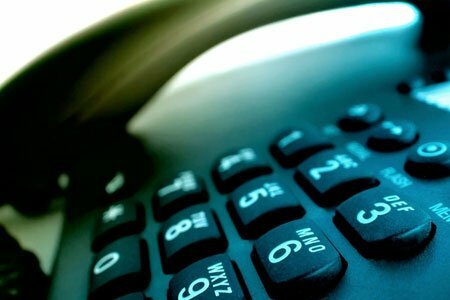 These inspections and safeguard procedures are to insure we deliver you a stable and FDA compliant product every single time. 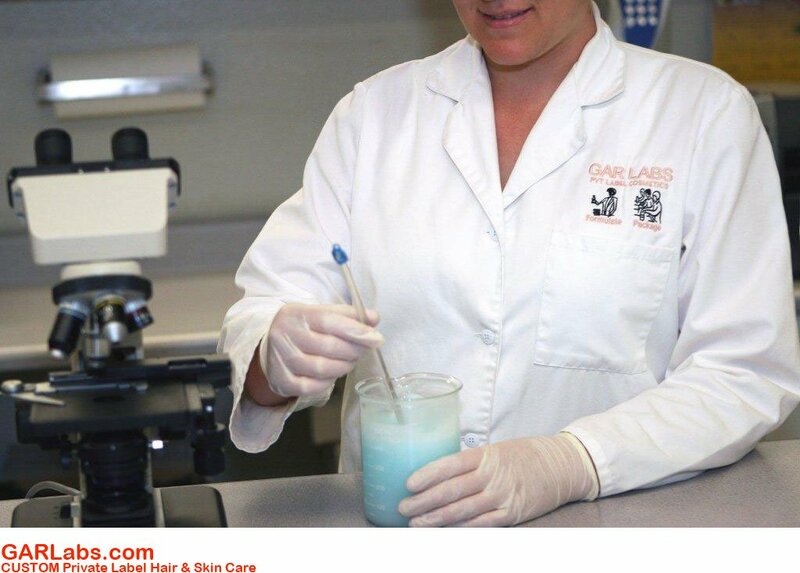 In house testing at all stages of production at our analytical test lab, verifies an ingredients fingerprint. 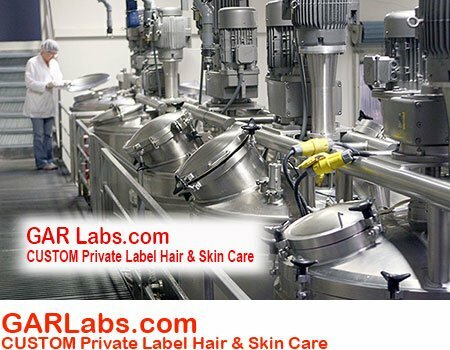 This is achieved through a highly accurate infrared spectrometer as well as using high-pressure liquid chromatography analysis, which scientifically proves the identity of your ingredients. 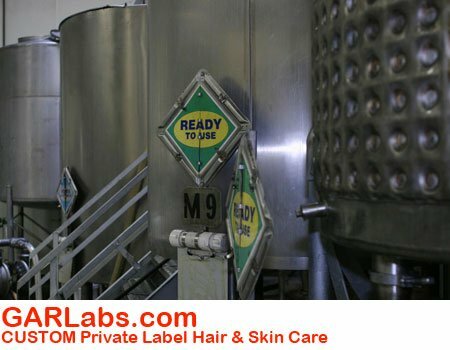 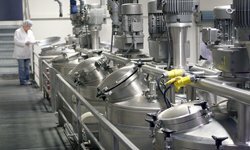 Products are also subjected to biological testing to establish that it is clean and compliant before it is filled. 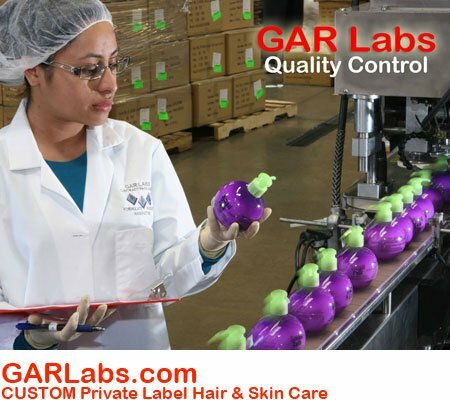 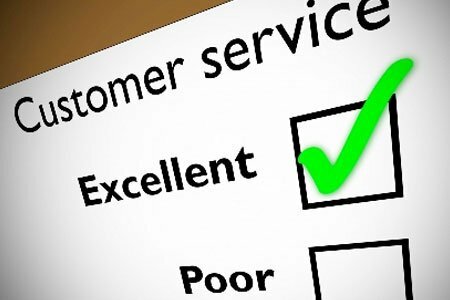 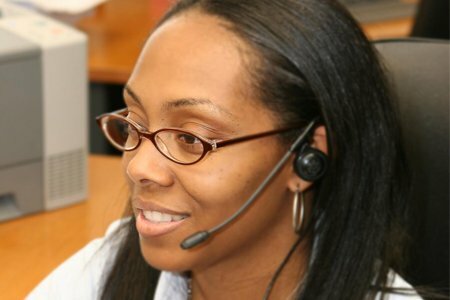 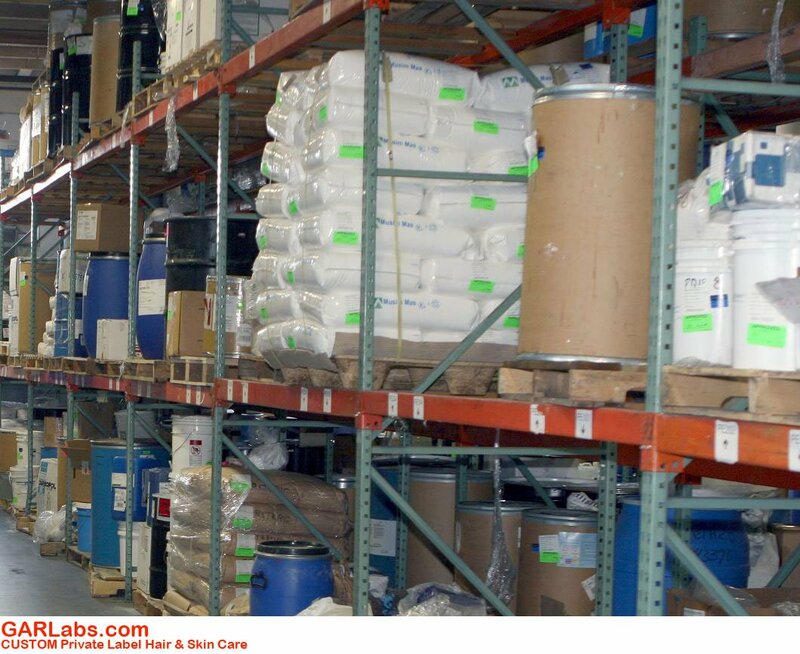 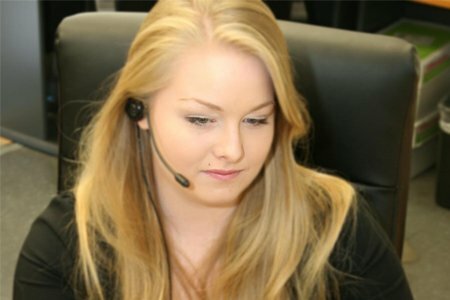 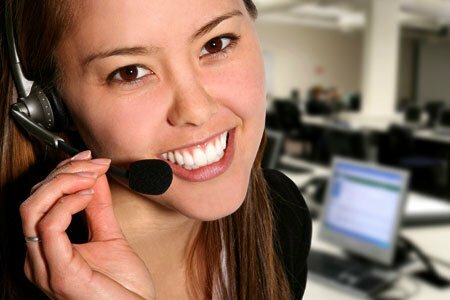 Samples from every product are maintained for 2 years, giving you peace of mind.